Finally, the first certified Eco-Friendly laptop is here. 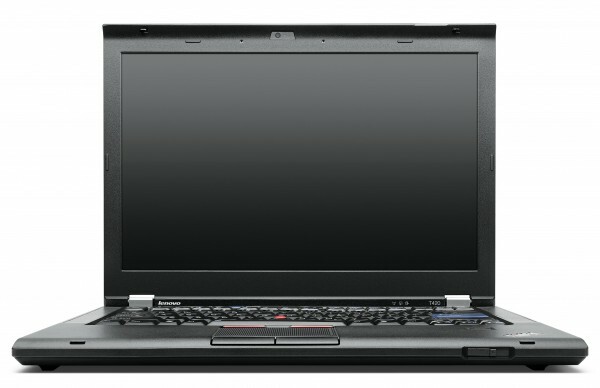 Thinkpad T420 has been certified Sustainable Product Certification (SPC) Gold, by UL Environment. This laptop comes with multiple eco-friendly components, like low power halogen lamps, and recycled plastic for manufacturing the body. Powered by the latest Intel Core i5 processor, this machine is good for students and those professionals who use their laptops for atleast 10 hours a day. 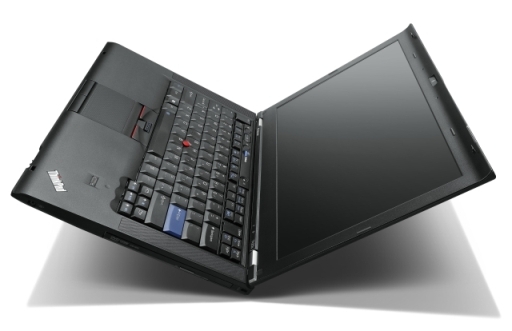 The ThinkPad T420 or T420i is a great option as a college laptop. It has the battery life, usability and build quality it takes to get work done around campus. The option of configuring either a budget level laptop of around $800 or high-end laptop configuration of $1,400+ is great and allows you to design a laptop that fits your needs, but still get the same build and design quality no matter what you include. I like the fact the option for a higher resolution screen is present, for those of us that find we can do work more efficiently using two windows open at once on the screen you will appreciate the 1600 x 900 resolution screen. Overall a thumbs up on buying the T420 that is a worth successor to the previous ThinkPad T410 and improves on an already great line of laptops.